The novelty of a Newt Gingrich presidency has leveled off as the front-runner's rivals expose his warts. 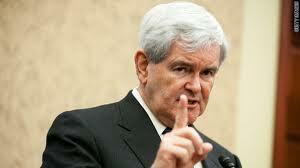 Here are 10 factors that may determine Gingrich's fate - fall or rise!! Read More for elaboration of each factor listed above.